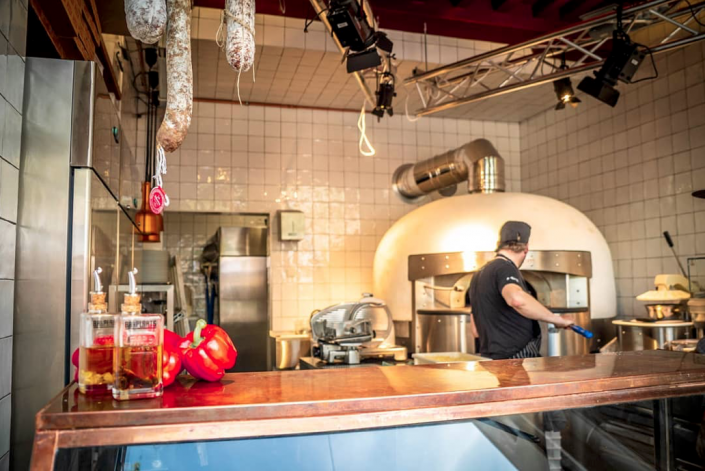 In this small but fine wood oven bakery, pizzas are made from scratch, consisting entirely of fresh and local tastiness. At Bakplaats, everything is home made and all ingredients originate from as nearby as possible. De Grote Markt recently opened Bakplaats; cradle of the one true The Hague pizza. In this small but fine wood oven bakery, pizzas are made from scratch, consisting entirely of fresh and local tastiness. 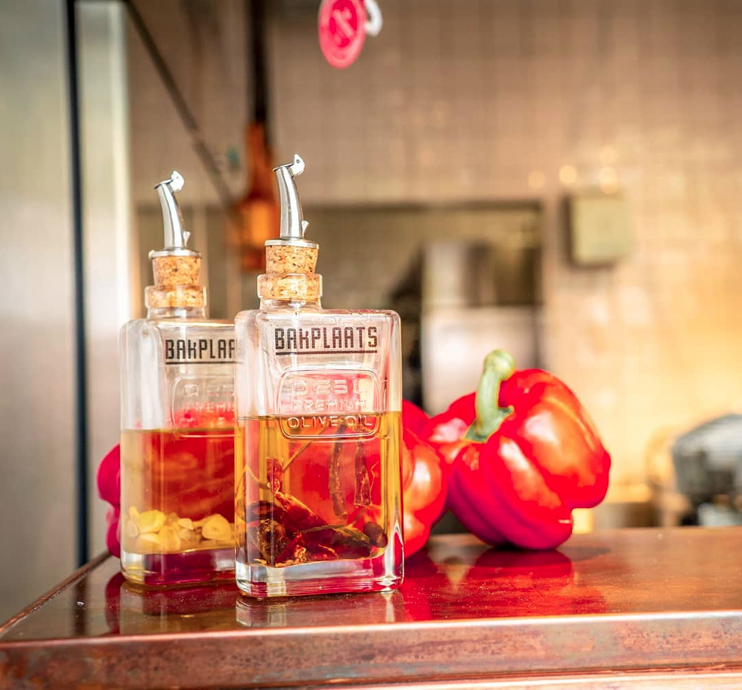 At Bakplaats, everything is home made and all ingredients originate from as nearby as possible. 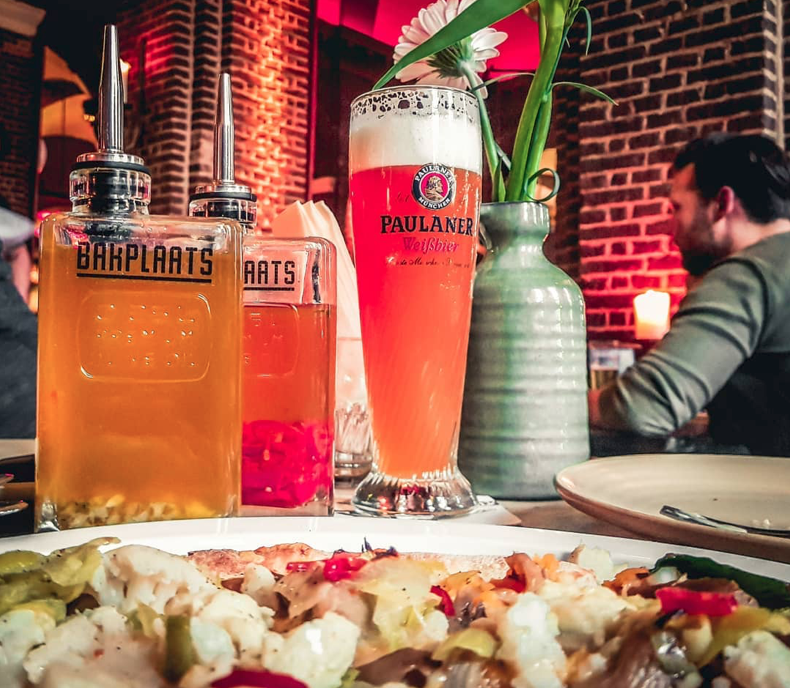 Sink your teeth into the crispy crust and you taste Vinkethaler cheese from Het Groene Hart (a nearby nature area) and thin slices of sausage that VleeschHouwerij Cru makes especially for Bakplaats with our own local herbs and organic beef. 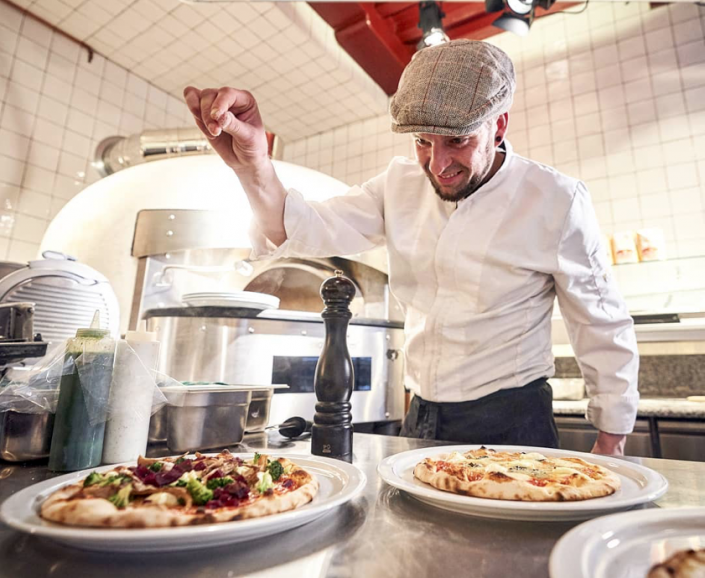 The ultimate farm-to-fork pizzas, baked in the pride & joy of Bakplaats: the hybrid wood oven. If you are hosting a party for 10 or more, please fill out the form below and we'll get in touch!